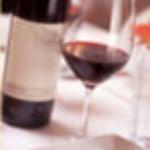 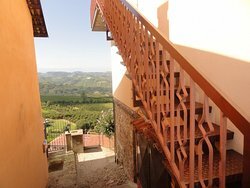 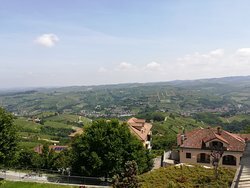 ... and a panoramic terrace where you can see all the Langhe landscape at 360°. 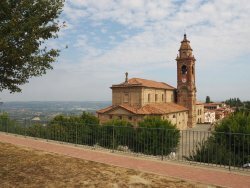 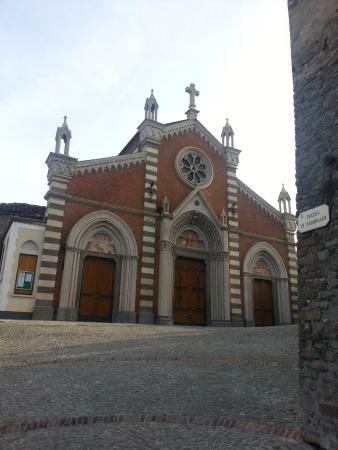 Located in the panoramic village of Diano d'Alba this beautiful church is recommended for a quick visit. 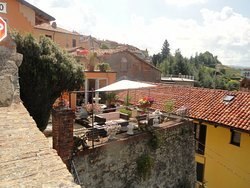 In front of the entrance there is a big square with gardens and a panoramic terrace where you can see all the Langhe landscape at 360°. 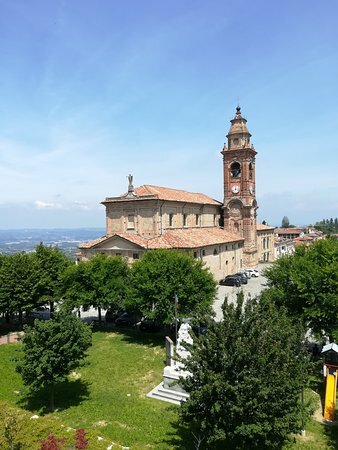 Go to La Chiesa to admire the view which is glorious in all directions, especially from the upper "mound". 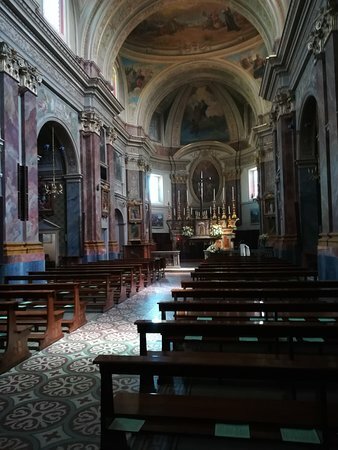 The church interior is a typically over decorated 18th C style, not to my taste at all. 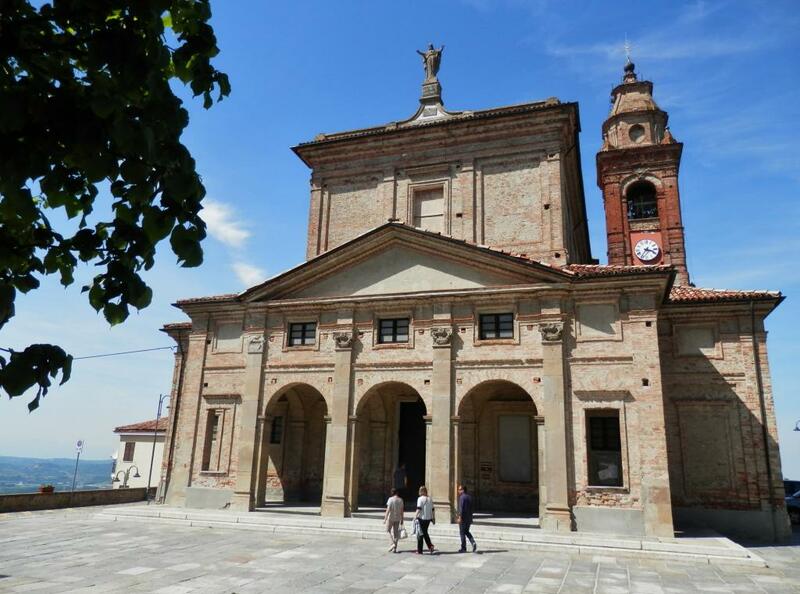 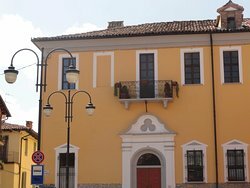 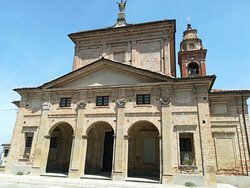 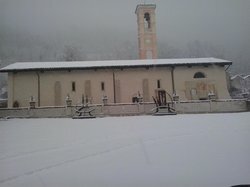 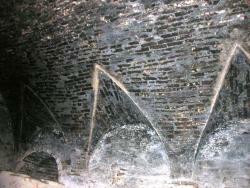 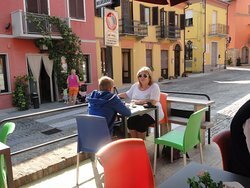 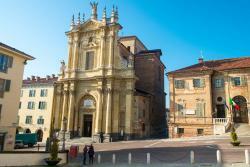 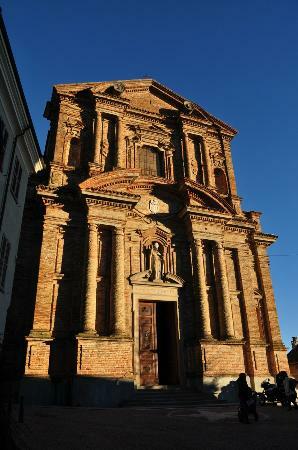 Get quick answers from Chiesa Parrocchiale di San Giovanni Battista staff and past visitors.